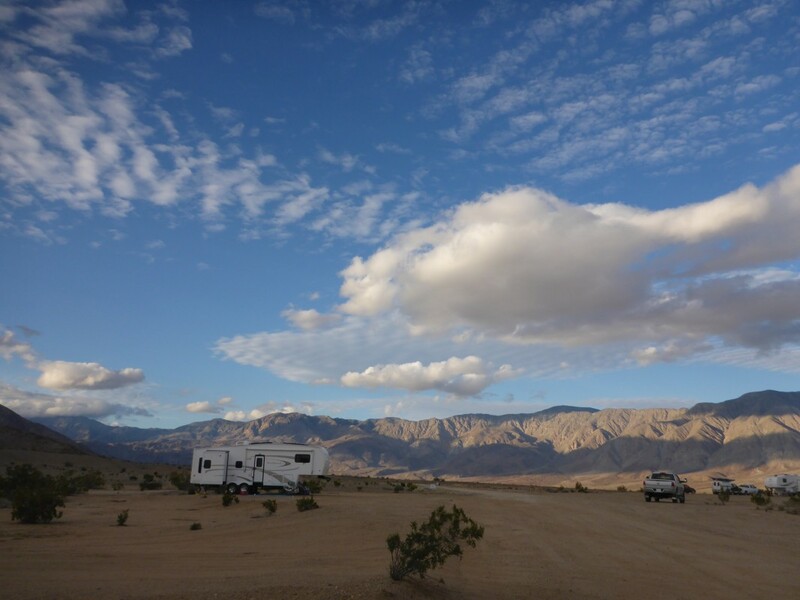 Three of the past five winters, my husband and I, along with our two dogs, have pulled our fifth wheel to the deserts of the southwest United States. This year we stayed “home” in Alberta so that I could finish the novel I was working on without the distractions of sun, sand, and siestas. 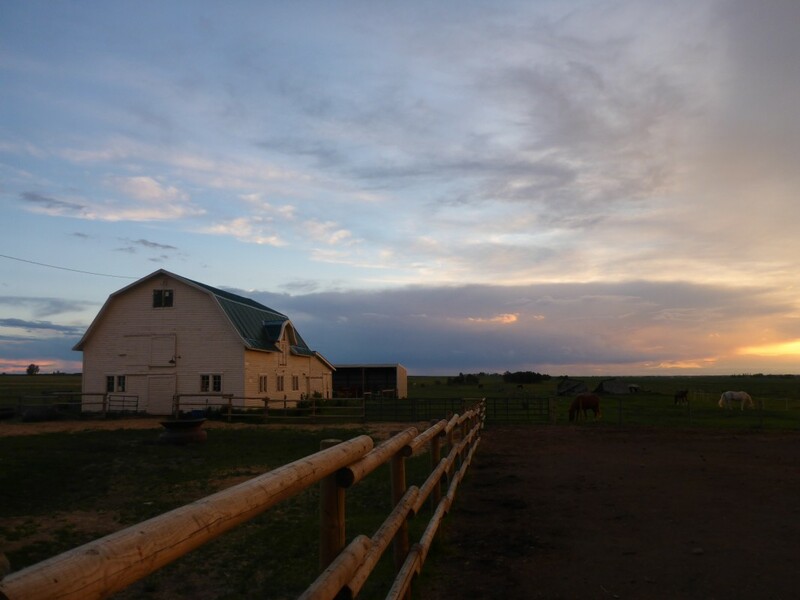 The strangest thing happened–or it seemed strange until I read Merriam Webster’s definitions of home–despite being right here at home on our little farm, I spent much of the winter feeling homesick. 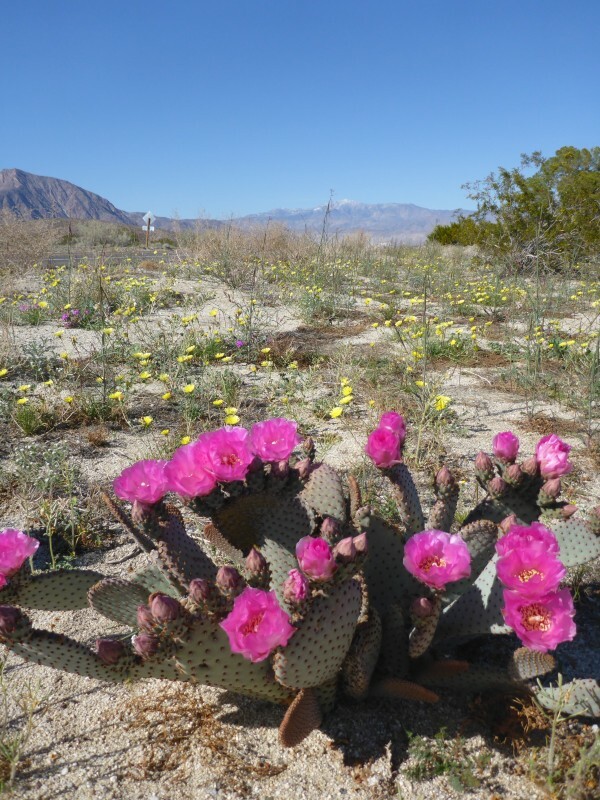 After living in the desert for a full year of the past five, it had become another version of home, a familiar setting, and even though I was technically at home all winter, I longed for the desert. Now, you might think it was because I was looking out at a cold, snowy Canadian winter yearning for better weather but, thanks to El Niño, not at all. This was one of the warmest, driest winters on record in this part of Canada. Sure, it would have been nice to throw on a pair of flip-flops without risking frosted toes, but it was the place I missed, the feeling of home that I experience when we’re camped out in the desert, the smell of the creosote bushes after a fog, the sunsets painting the mountains with colour, and the dry earth that sprouts the most remarkable plants. Merriam-Webster’s final definition of home is “the social unit formed by a family living together”. Herein lies the magic that connects my physical homes–the human and animals I share them with. They are as much a part of home as the locations themselves. 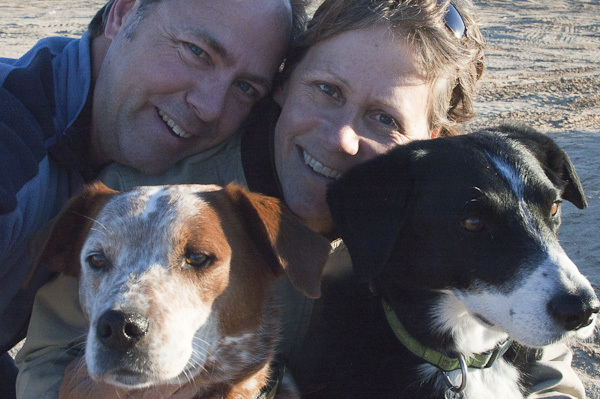 Would the desert feel like home without my husband or my dogs? Would the farm feel like home without the horses? For me, this thing called home is an interweaving of place, people, and animals, my tapestry of contentment. No matter how you define it, home truly is where my heart is. Who, what, or where do you consider “home”? I was very much touched and moved by your beautiful description of what home means to you, especially your reference to your family which includes your animals. Some of the places I have called home are memorable because of the pets, cats or dogs, who have also lived there. And some of them have been temporary homes where I visited my children once they were grown up and had homes of their own. This stirring writing evoked a whole host of memories from my 87 years of homes. I forgot that one of the homes was shared by horses!